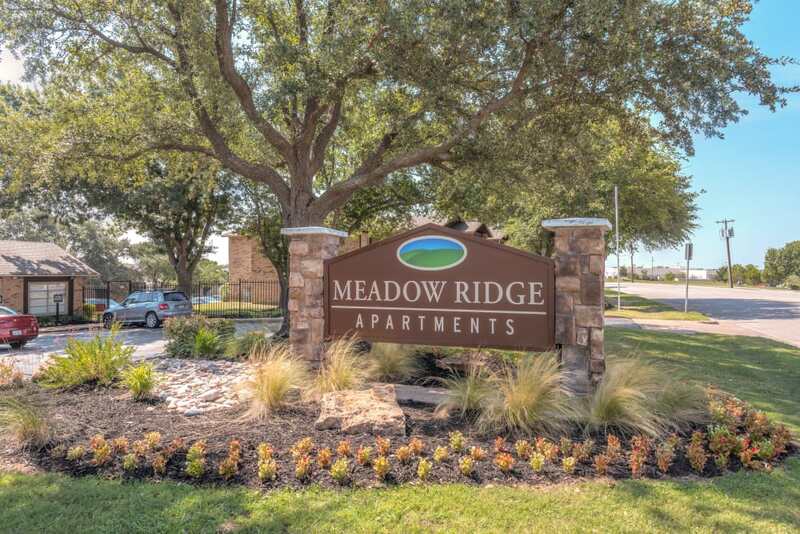 Discover a spacious and welcoming home set within a vibrant community atmosphere at Meadow Ridge Apartments in West Fort Worth, TX. With newly renovated apartments available, you’ll find the perfect home for your lifestyle. 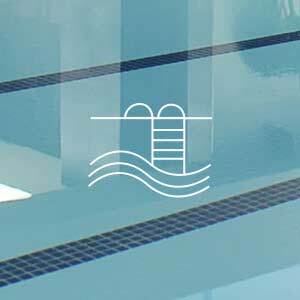 When you want to get out without going far, take a dip in one of our two swimming pools. Air conditioning, ample counter space, and walk-in closets come together with updated amenities to create the lifestyle you desire most in West Fort Worth. Fort Worth offers residents a prime location for culture, entertainment, and education. 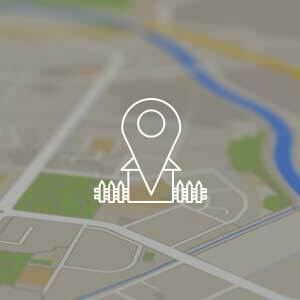 Located minutes from Lockheed Martin Corporation, Naval Air Station Joint Reserve Base Fort Worth, and Ridgmar Mall, there’s no shortage of major employers. 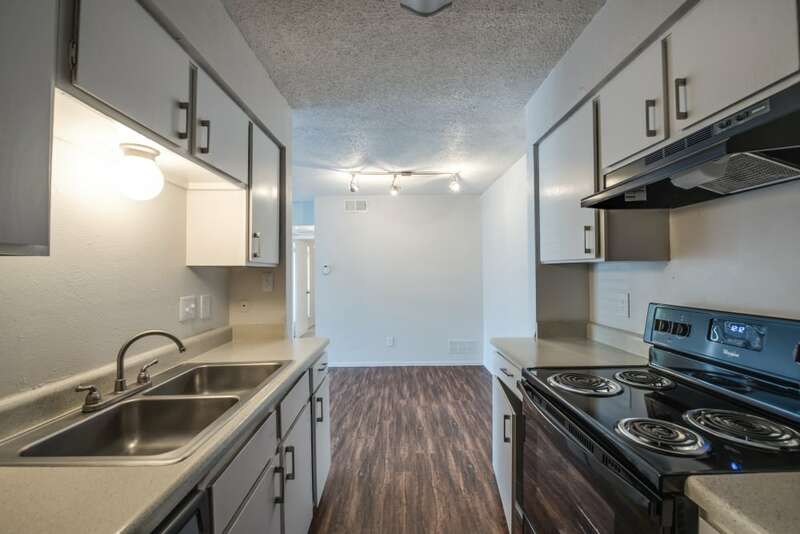 Choose your new home from a variety of unique and spacious floor plans, including one, two, and three bedroom apartments for rent in Fort Worth. You will enjoy walk-in closets, air conditioning, ceiling fans, and ample counter space. 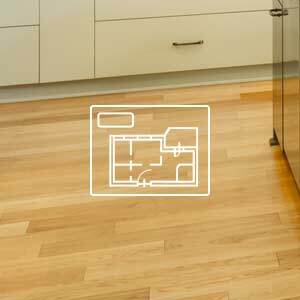 Select renovated homes include wood-style flooring, energy-efficient appliances, and washer and dryer connections. Your living space extends outdoors with a private balcony or patio. With recently renovated apartments available, you’ll find the perfect apartment home for you at Meadow Ridge. With easy access to I-20, I-30, and I-820, you can enjoy all of the benefits of West Fort Worth right at your fingertips. Our location offers residents the perks of a warm and welcoming community along with the ability to enjoy all of West Fort Worth. 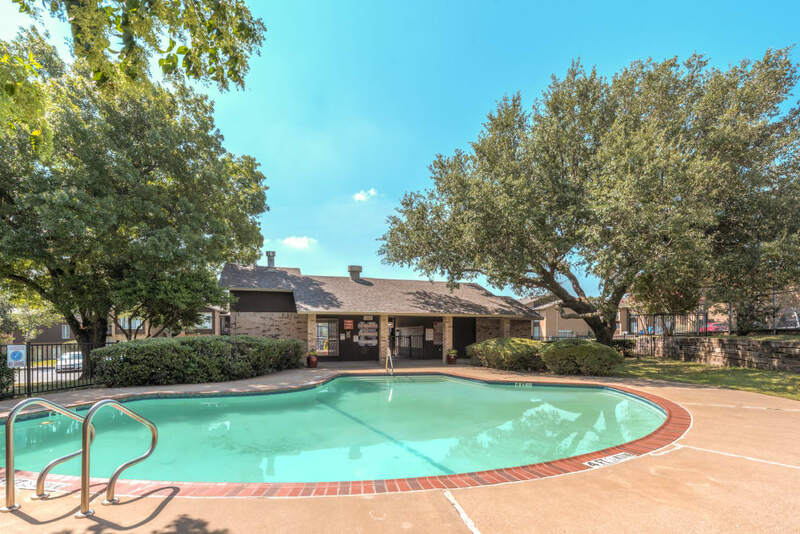 Whether venturing out to explore Fort Worth’s live music venues and global dining options or staying in to take a dip in one of our two swimming pools, you’ll love living at Meadow Ridge Apartments. 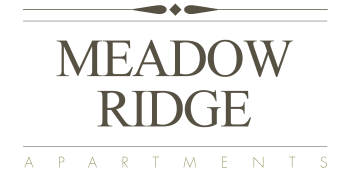 Come see for yourself just how great life can be at Meadow Ridge Apartments in West Fort Worth, TX. Contact us today to schedule your personal tour. Meadow Ridge Apartments in West Fort Worth brings an inspirational charm to Texas living. With an array of community amenities, you’ll enjoy spending your free time among the grounds at Meadow Ridge. In addition to great outdoor activities, you’ll also find four laundry facilities, on-site management, and 24-hour emergency maintenance. Take a dip in one of the two swimming pools or enjoy a leisurely stroll through the various courtyards on the property.